Lighthouse Academic Program focuses on the development of each student’s spiritual, intellectual, physical, emotional, and social growth. Our goal is to help each child develop independence, responsibility, and problem-solving skills. The Lighthouse preschool program is divided into three levels Pre-Kinder, Kinder, and Preparatory. The program focuses on the development of each student’s spiritual, intellectual, physical, emotional, and social growth. Our goal is to help each child develop independence, responsibility, and problem-solving skills. In order to provide a well-rounded education, our preschool program includes physical education (4 times per week), visual arts (twice week), music (twice week), library and computers (once per week). Our students are also exposed to social responsibility through our Community Service Program. Our elementary school program spans 1st grade through 5th grade. We offer a robust and rigorous curriculum, and we engage our students to become active learners. At each grade level, the teachers challenge our students and help them achieve their greatest potential. Students in the Elementary School experience Mathematics and Language Arts every day. Science is studied through topics and projects. Social Studies focuses on World History and Geography. 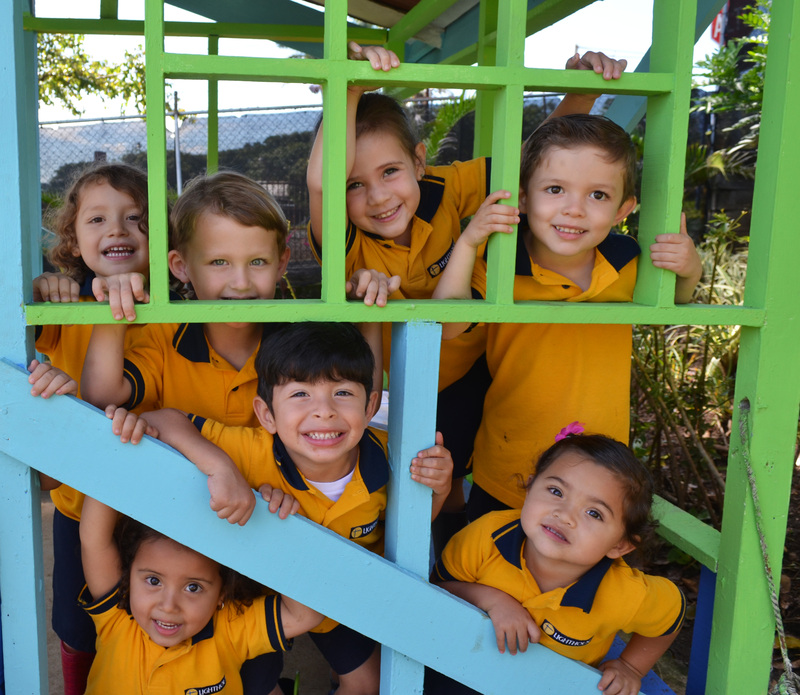 Our comprehensive program includes Spanish, Social Studies of Costa Rica, Physical Education, Visual Arts, Music, Bible, Library, and Computers. Our students are exposed to social responsibility through our Community Service Program. The Middle and High School program begins in 6th grade and ends in 12th grade. The program is college preparatory, and it is structured to offer a US diploma, the local MEP diploma, and the IB diploma or course certifications. Our goal is to offer choices so each student can follow his/her dreams for higher education, either internationally or locally. The students will earn the credits needed for admission to colleges in the United States. The MEP diploma is earned when a student completes four years of high school and passes the required exams. Courses include English, Integrated Math, Individuals and Societies, Integrated Science, US History, US Government, Economics, Biology, Physics, Research Writing & Statistics, Costa Rican Social Studies & Civics (MEP), Español, PE, Music, Arts, Bible, and a wide variety of electives. The International Baccalaureate is offered in the 11th and 12th grades. Students may choose to certify individual courses or obtain the full IB Diploma. In addition to the three core elements of Theory of Knowledge, the Extended Essay, and Creativity, Activity and Service (CAS), students may choose from several courses, such as Literature & Performance, Lengua y Literatura, Language Acquisition, Environmental Systems and Societies, Business Management, Economics, Information Technology in a Global Society, Psychology, Biology, Math. Completion of the IB Diploma is determined by students successfully completing the required coursework and passing the IB assessments and tests.